Cities of England. Lie down. Roll over and play dead. Birmingham has just blown you out the water. For the last few months there have been whispers, murmers and, recently, fully blown eulogies to B-town newest champions Superfood. 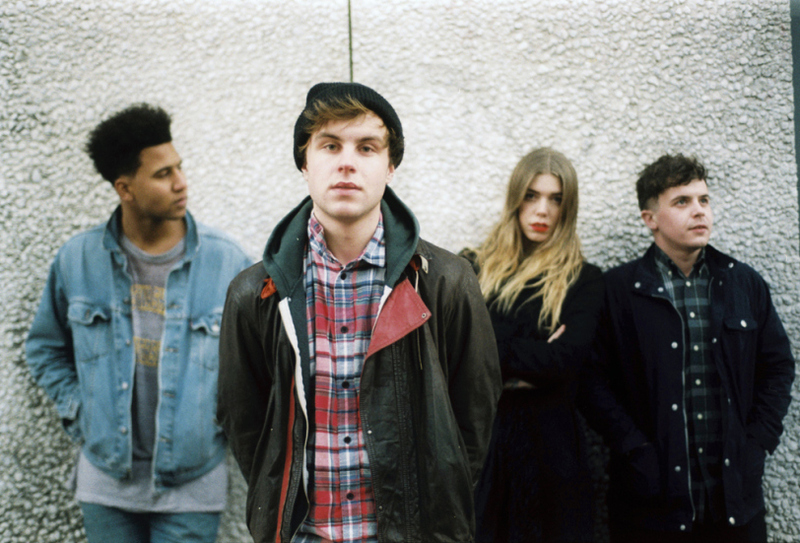 They’ve just premiered their first track and, thank god, its an absolute stormer. The Brit-pop rumors are true but thankfully this is more Blur than Brother featuring snarling guitars, massive vocal harmonies and some of the dreamiest melodies out little ears can handle. We’re absolutely smitten and, if this is a bench-mark for things to come, it might not be too presumptuous to predict that Britain’s just found its best new band. Just heard this fresh on Radio 1. Do yourselves a favour and get this in your ears.